Our bread and butter are Party Buses. Because of all the amazing events on a weekly basis in San Diego, we provide San Diego Party Bus Rental Services for every event. 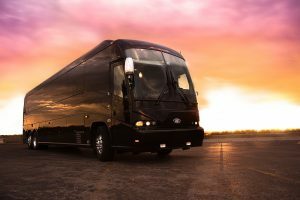 We have been in the San Diego Party Bus Transportation business for over a decade and have a great grasp on Party Buses and Nightlife Nightclub combinations. Book your San Diego Party Bus Rental for your Fraternity or Sorority Formal, rides to and from any of The Best San Diego Nightclubs, transport the Wedding Party from Venue to Reception, Birthdays, Brewery Tours, Winery Tours, and More! 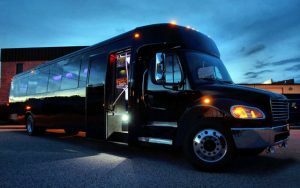 We will match you with the Party Bus that's perfect for your group size, ranging from 15 Passenger Party Buses up to 60 Passenger Party Buses. 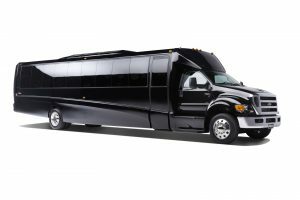 Don't worry about the hassle searching for all the San Diego Party Bus Rental Service options out there because we have already done it for you. Click below to start getting The Best Limo Rates in San Diego. We have perfected the way we price out Limo Transportation Services in San Diego. 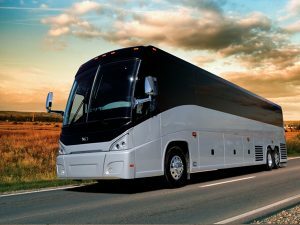 San Diego Party Bus Rental Services Pricing can easily be determined using our internal software with prices that have been intricately negotiated with multiple Limo Companies throughout San Diego. All Limousines, Sedans, and Buses are available with Point to Point Rates, One Way Transfers, Hourly Service Rates, and Hybrid Pricing.